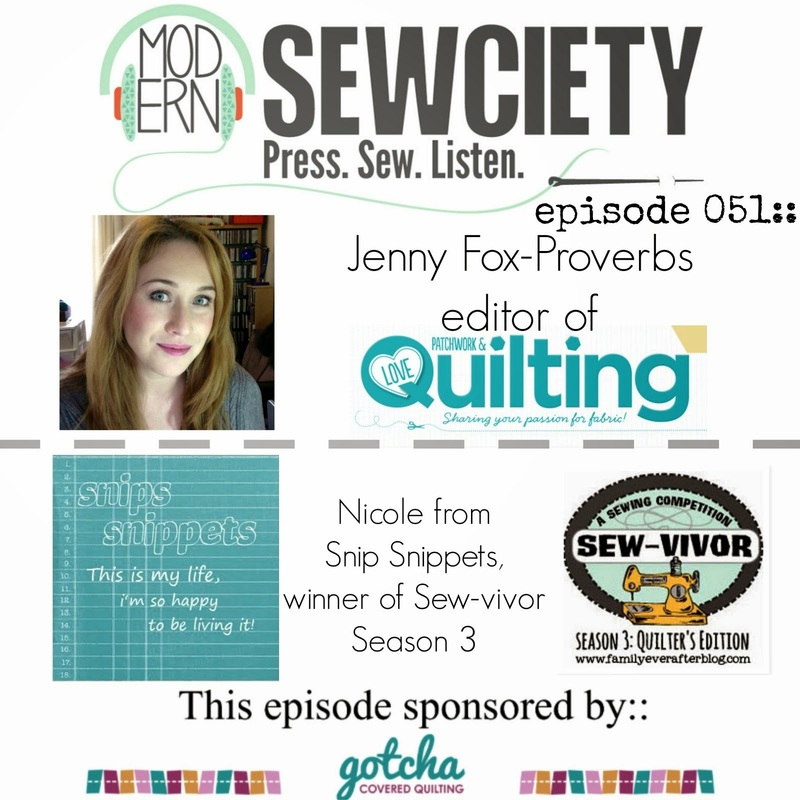 snips snippets: One down... thirty one to go! So that's one quilt off the monstrous list of quilts in progress. And let me tell ya, it feels good. I know that it's one in a pile of many but it's a step closer to getting them all finished. This one measures up at 40.5 x 40.5 and is destined for my Etsy Shop along with a couple others that i've neglected to post about. I've had my shop since 2008 and have never listed anything for sale in it... the time has come. And honestly... i'm a little scared. A quick search of modern baby quilts on Etsy has returned almost five thousand quilts! And if you remove modern from the search it jumps to a staggering 44,530!! Wow! That's a whole lot of competition for someone just starting out. The Sarah Jane narwhal print was my jumping off point for this quilt, so lots of blues and greys with little pops of yellow. 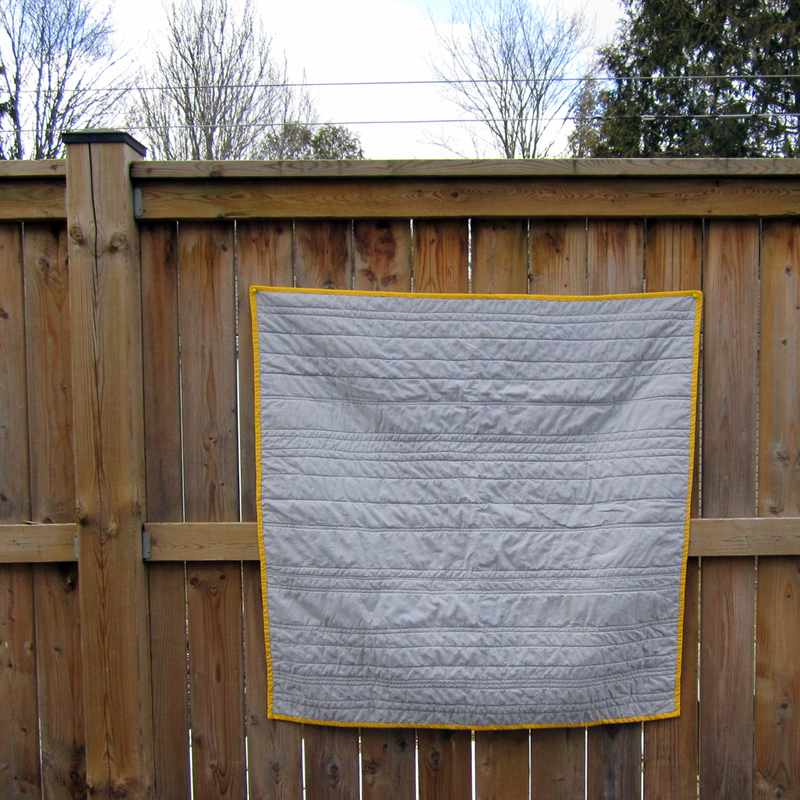 I kept the quilting simple and used just random straight lines horizontally across the whole quilt in a light grey. I'm a sucker for straight line quilting, it just reads as more modern to me. That, and my free motion quilting is dismal at best. The yellow pindot binding was machine stitched on the front then hand stitched on the back, i still haven't mastered the art of a full machine stitched binding. But i enjoy the hand stitching part so i don't mind. And finally the back... in all it's quilted glory. I love the way the straight lines show on a simple grey background. I love using solids on my backs for this reason. And the yellow binding frames it all up quite nicely, if i do say so myself. High fives for knockin' one off the list! Woohoo! 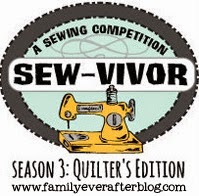 Wow, 31 quilts! Sheesh! Awesome though :-) Good luck with your etsy shop!